A seascape is a landscape drawing that features the ocean and elements along the shore of the ocean. Seascapes have been the subject of drawings and paintings for generations but recently it seems to be a hidden gem that is forgotten by budding artists. Drawing seascapes offer challenges and artistic possibilities that make them ideal subjects for artists of all levels. Artists who do attempt this form of drawing usually get caught up on focusing on the wrong elements which makes it hard to get a life like portrait. Once you know the elements that will make or break your seascape you will never look back and will have more confidence in your ability. When you begin a seascape drawing, always remind yourself that you’re going to draw something fluid. This means you need to think about drawing in smooth flowing strokes therefore before you even begin drawing you have to plan and organize your drawing. Have a think about … Where is the horizon going to be? Divide your canvas into three parts which will allow the horizon, middle ground and foreground. We have teamed up together to create “Seascape Mastery”. The good news is that Seascape Mastery is generously illustrated showing you step-by-step how to make your drawings come to life. 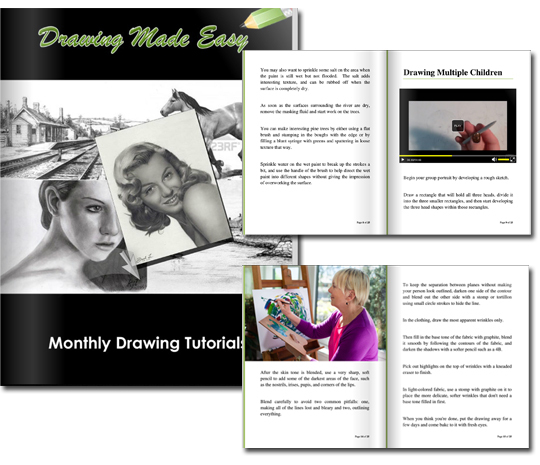 You get 10 high definition videos with simple and easy to follow written instructions so you know exactly how to make your drawings jump off the page. Check out what is included inside Seascape Mastery…. I’ve always loved seascape scenes and this course just gives me more tools and techniques I can apply to my current skills. Great resource guys! Keep up the good work! This course truly takes you from beginner to advanced. I am still in the beginning stages and can’t wait to get further into it. It’s like a breath of fresh air and the artist really explains things well. Thanks for putting all this together! When you combine the drama of beautiful sunsets with the splendor of seascapes is a great way to build confidence for any aspiring landscape artist. Once you know the techniques behind creating a life like seascape you can play around with doing underwater scene with animals and plant life. This is really a stepping stone to be able to branch out into more detailed landscape drawings. The product is an online video tutorial on how to draw and paint seascapes. It consists of written instructions, step by step video clips and reference images taught by our professional artist. 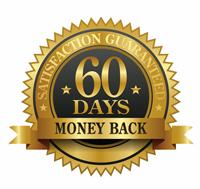 The cost is just $29.95 for instant lifetime access to the training material. It works on any device (desktop, tablet and mobile) and is accessible anywhere in the world. You can also purchase the hard copy which will arrive on your doorstep for you to keep for life if you prefer.